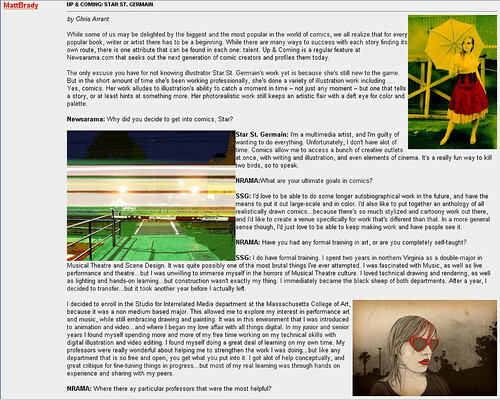 There’s an interview with me up on Newsarama. How cool is that?! Also, so this post isn’t just shameless self promotion, I wanted to show you all the 2 best things I got at comicon that aren’t comics! 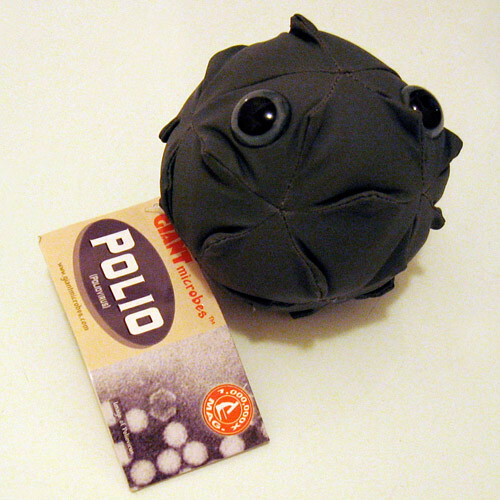 This is a plush representation of Polio, by Giant Microbes. It’s actually what polio looks like under a microscope…minus the cute eyes and all. They have 50 maladies available in plush form! You could buy your friend the common cold, chicken pox, even hepatitis! 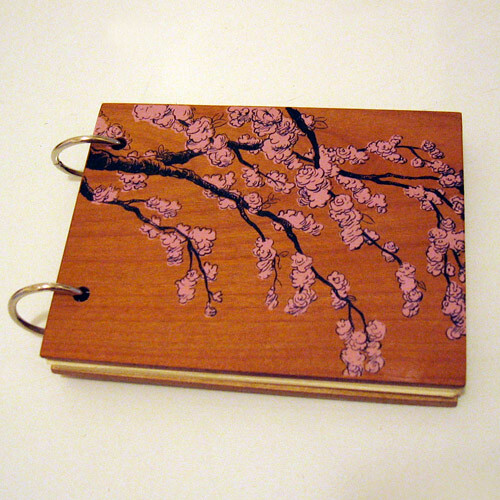 This is a hand silkscreened wooden notebook by Robert Goodin. The covers are made of 1/8′ plywood, and they are full-up with acid free paper. Not to mention that he and his wife are super nice. In other news, I’ll be off at Burning man for a week starting on Monday! If there’s anything you need to get in touch with me for, do it now…because I’ll be off the grid very soon.